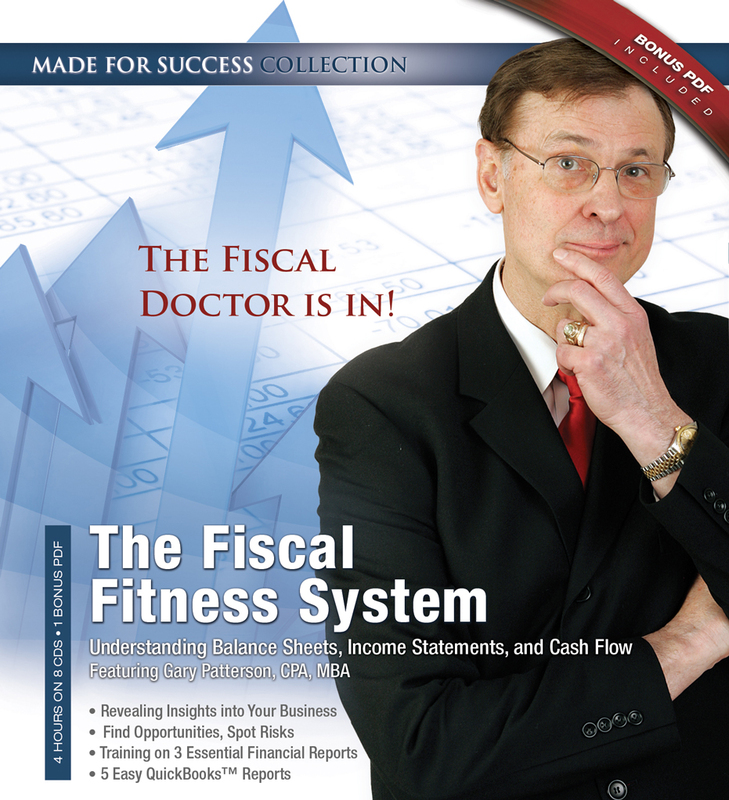 Dramatically Accelerate Correct Fiscal Leadership Decisions! Before you start spending any money for an external assessment of your cyber exposure, start with Three-Minute Self-Scoring Review to suggest your Cyber Job Security category and the article’s accompanying 5-step remedy. How Safe Is Your Business? Why Cybersecurity Equals Job Security for CEOs, CFOs and Others was originally published by Corporate Compliance Insights. For more value from applying this overview to your cyber situation, use the final one or two minutes to briefly note, your one to three key take away points, one next step action note and whose help you would benefit from as you make your action step. Consider sharing this with colleagues in IT, risk management, strategic planning, internal audit, business continuity, supply chain management, safety or financial planning and analysis. You all are kindred spirits on making others more aware of major potential risks, of which cyber probably is one. The job you save by considering this may be that of a colleague, friend, or your own. 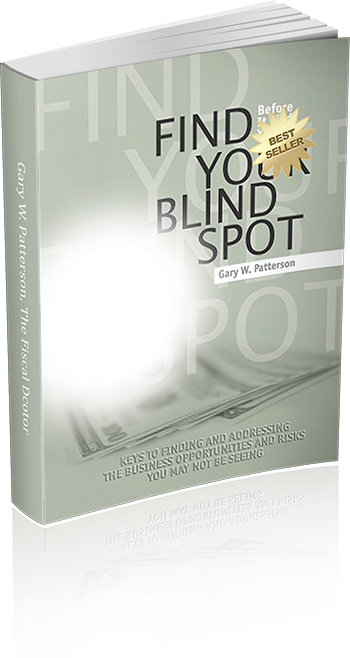 How open minded are you to a brief strategic overview of your findings. 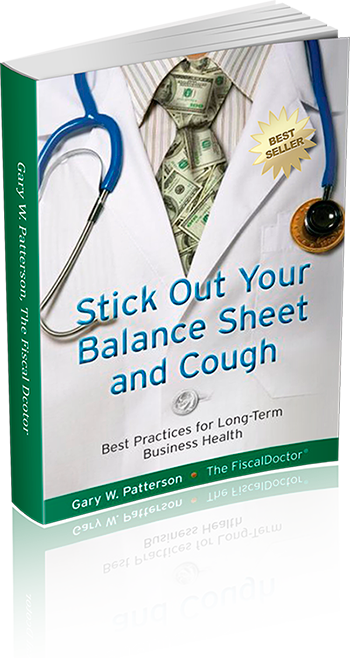 Just imagine the value if you call Gary Patterson at 678-319-4739 or Gary@FiscalDoctor.com to discuss your unique situation.